About us - Ace Controls Inc. - ACE Controls Inc.
ACE’s experienced, local support team is focused on finding the right solution for each customer - worldwide. The company’s products are everywhere, from the bottom of the ocean to the sky above, and anywhere an accurate deceleration or force support or vibration control is needed. 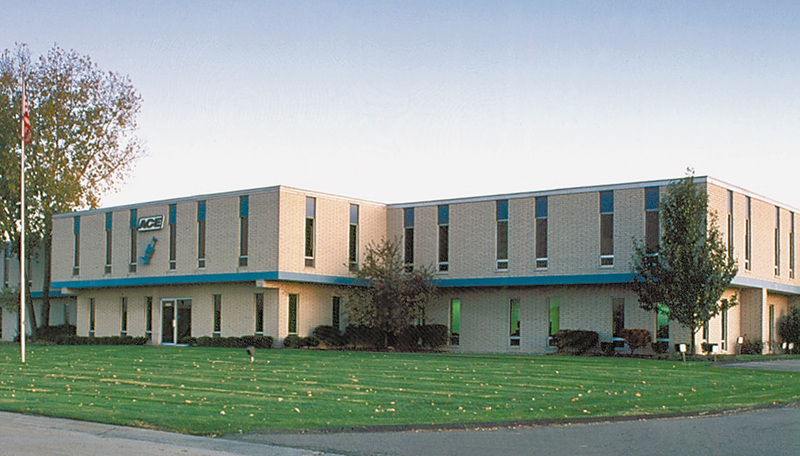 ACE is headquartered in Farmington Hills, Michigan (Engineering and Operations) and in Langenfeld, Germany (Marketing and Sales), with 5 branches and 4 production facilities worldwide as well as representative offices in 45 countries on all continents.